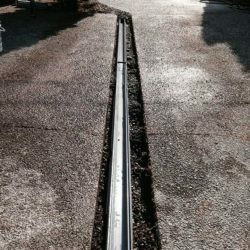 Vortech has specialized in perimeter Drainage repairs, Installations and services dating back to 1995 and has built a reputation as a leading provider in this field. 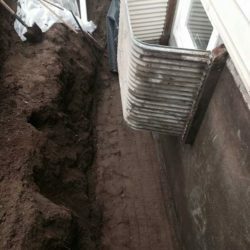 Home drainage is a specialized trade on it’s own. 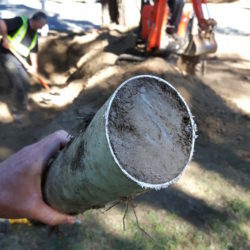 A slight grade deficiency in piping can mean total success or complete failure in our wet season. 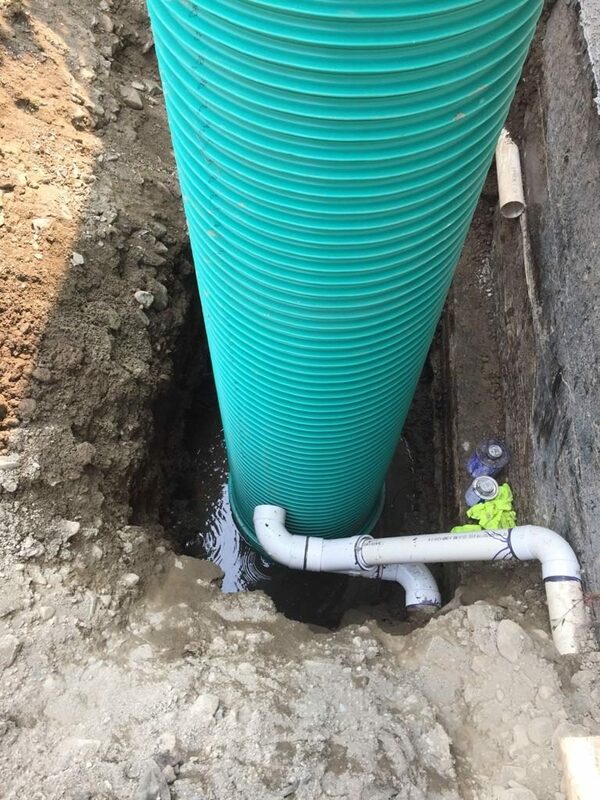 Having the benefit if over two decades of Repairs and installations and not ONE drainage installation call back, yes that’s a fact, your in Good hands with Vortech. 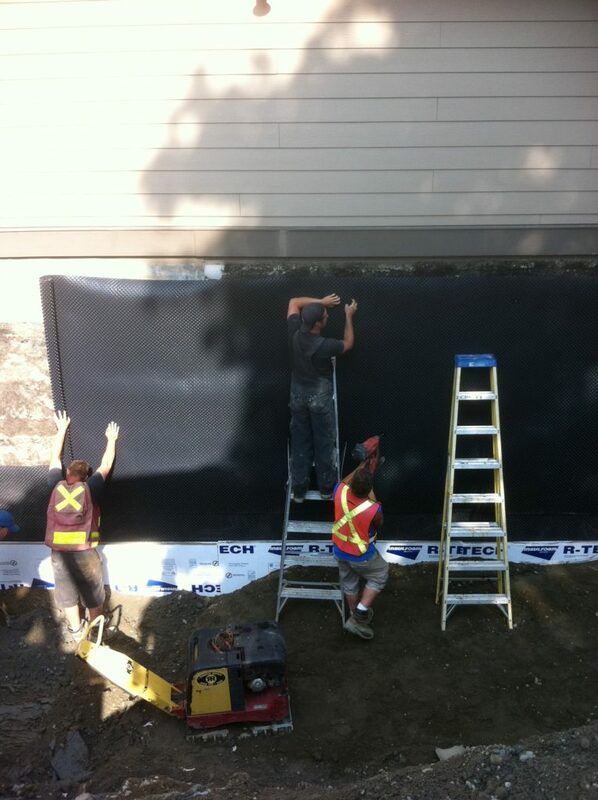 We believe your only as good as the people you hire and the equipment you use for these projects. 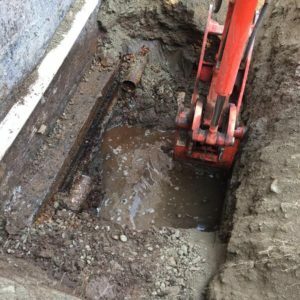 Vortech invests in state of the art pipe camera’s, Hydro-Jetters and own a line of excavators all having a specific function for drainage applications. 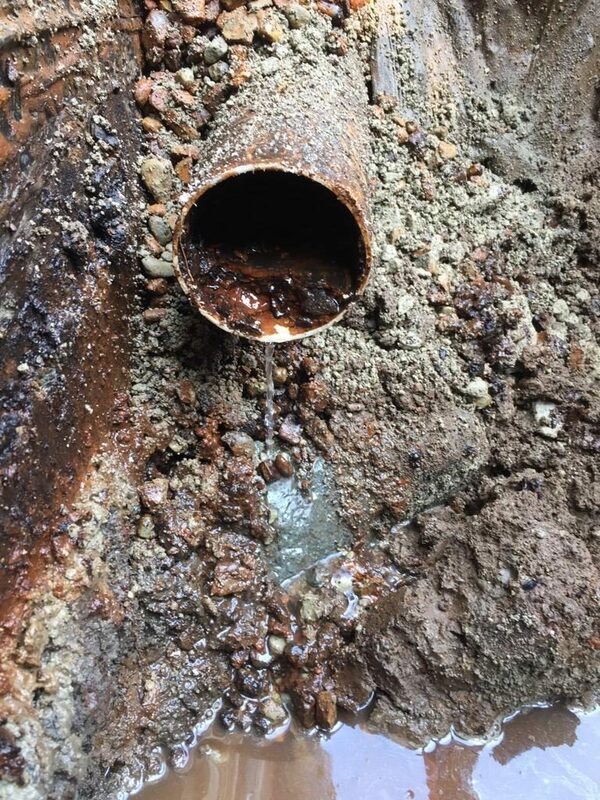 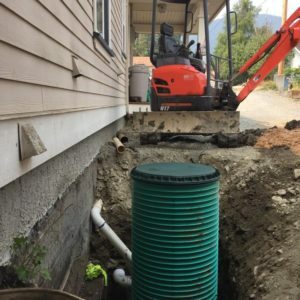 We complete many projects throughout the year from complete home drainage replacement systems to annual servicing to assure your homes system is free of obstructions and doing the job it’s intended to do…remove roof and ground water away from your homes foundation system. 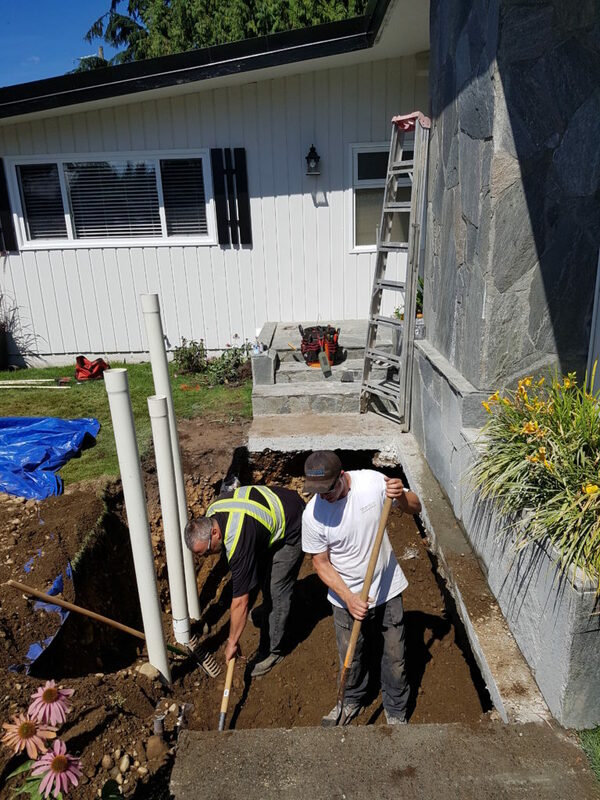 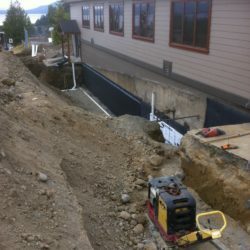 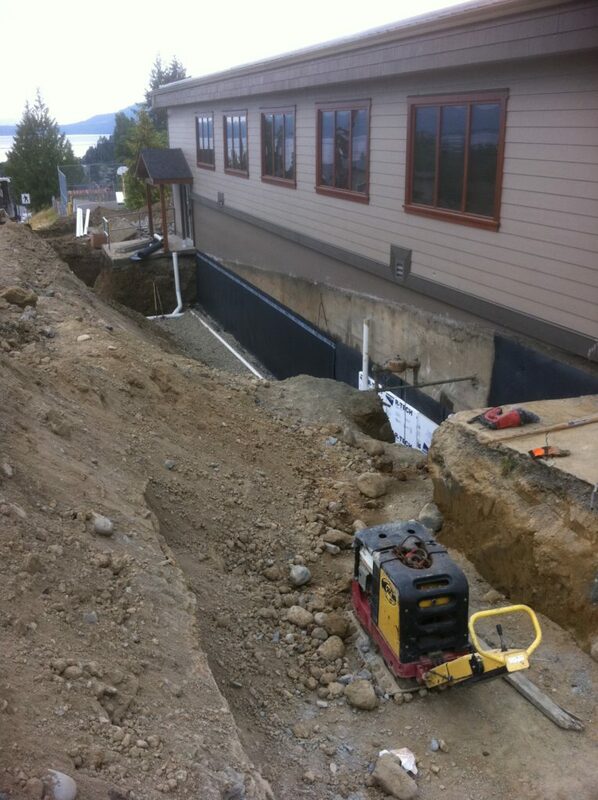 Drainage is piping and piping is plumbing and we have always been of the opinion that only certified plumbers should perform the installations to assure grades are met and installations completed as per the BC building code. 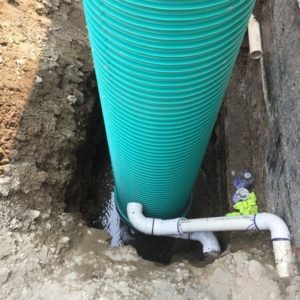 Give Vortech a call to discuss your drainage concerns. 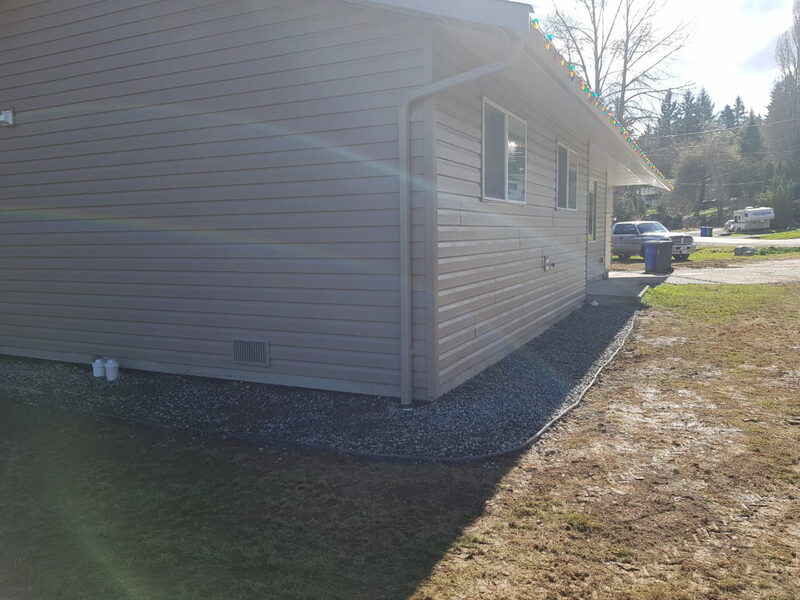 Below are examples of a few recently completed projects. 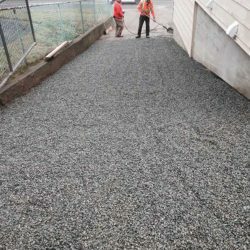 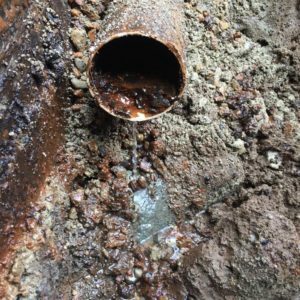 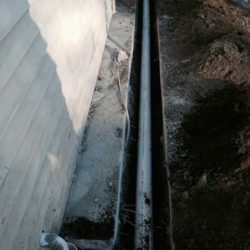 Your perimeter drainage system will have an outflow pipe that collects all the roof and drain tile storm water and disposes to either a municipal storm connection on the street or a yard ditch or embankment. 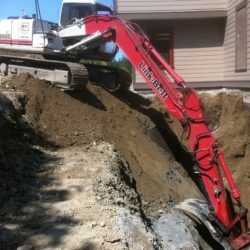 The elevation of this outflow is critical to assure all storm water is removed efficiently from your home or building. 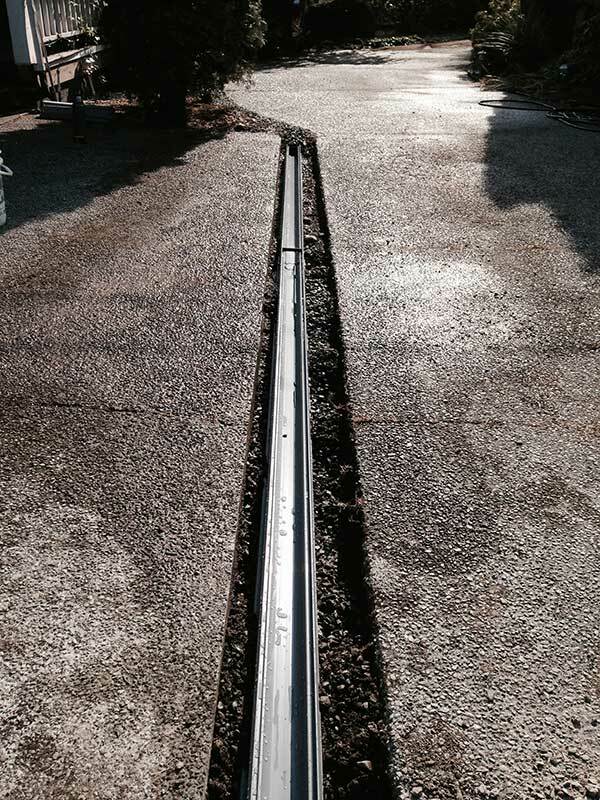 Should grades not be sufficient due to negative pipe grades a lift station and pump may be required. 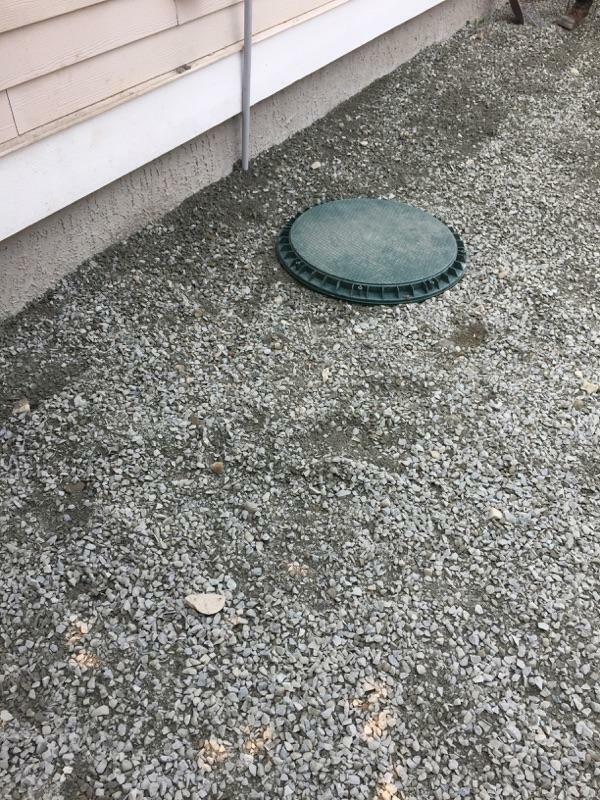 These series of pictures illustrate a system recently installed using a sump and pump system. 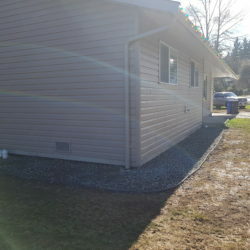 A high water alarm was as well installed to assure notification to the home owner should the pump or float system fail. 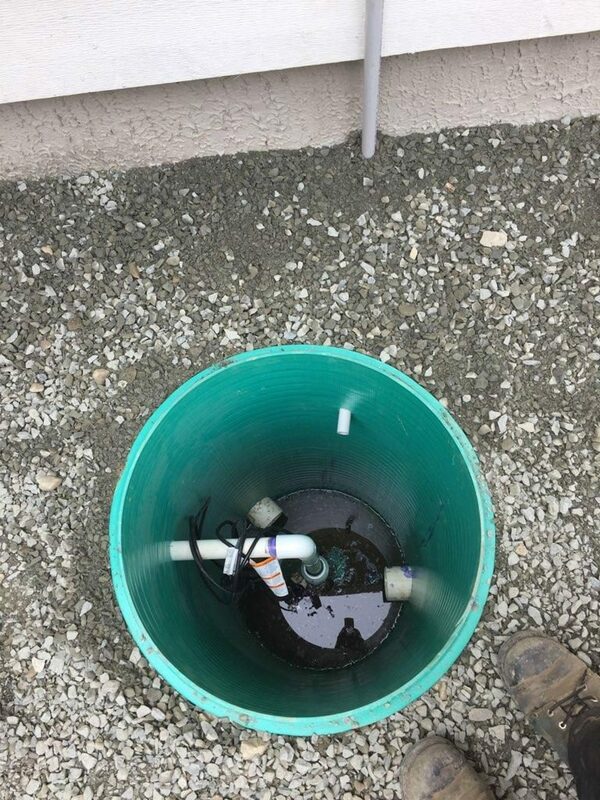 The discharge from the pump has been delivered to the yard ditch. 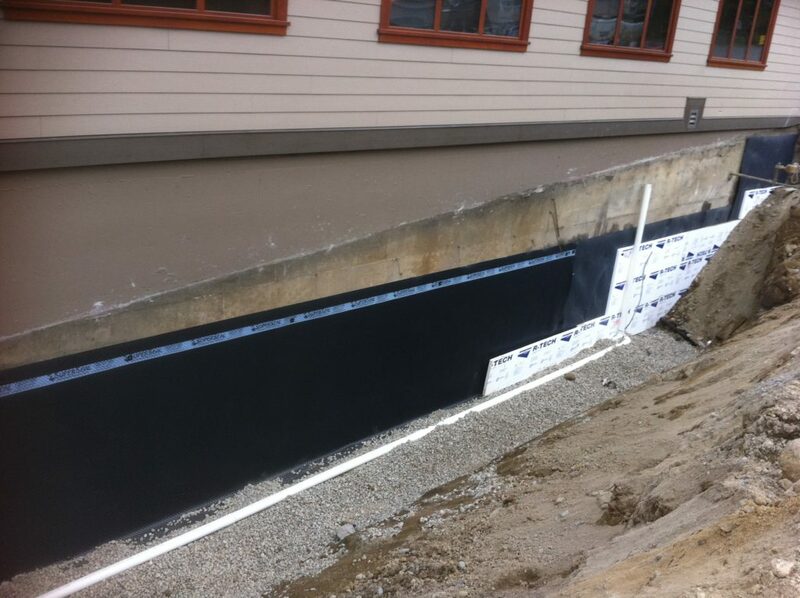 This system will provide adequate storm water management with little servicing requirements. 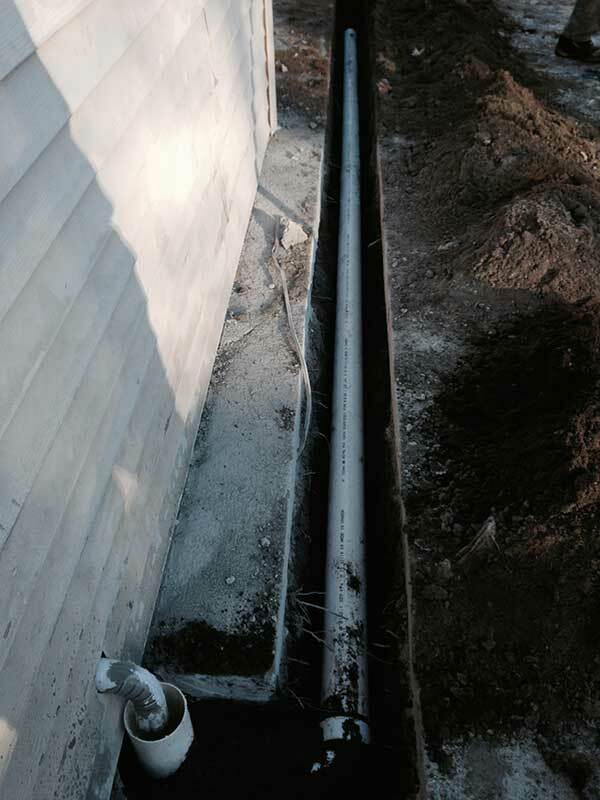 Basement flooding is a sign of serious damage to a drain tile system that needs to be dealt with immediately. 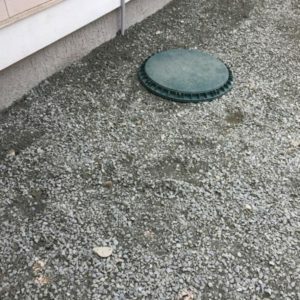 As the homeowner there’s not much you should be doing besides limiting the reach of the flooding and avoiding the area. 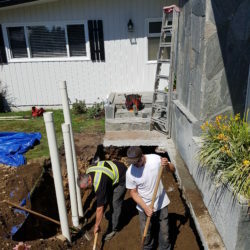 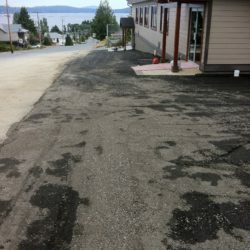 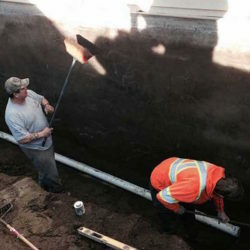 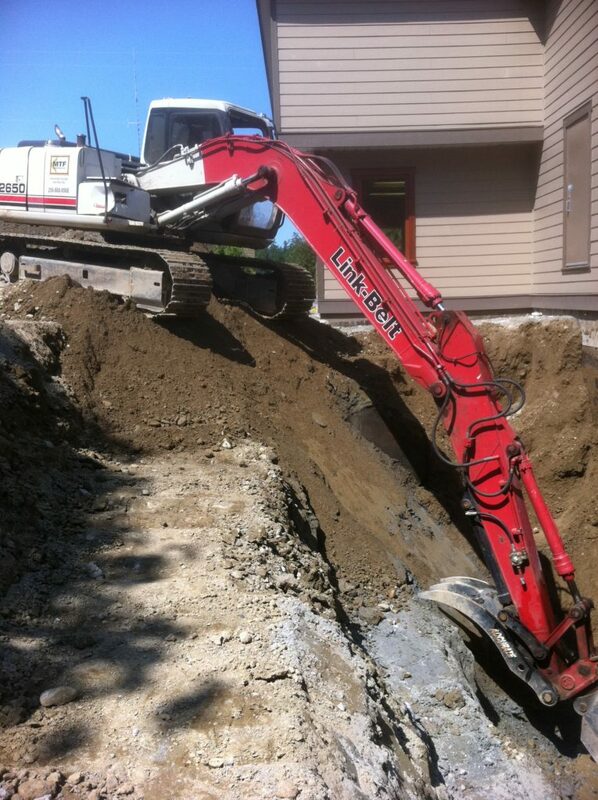 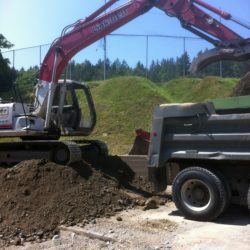 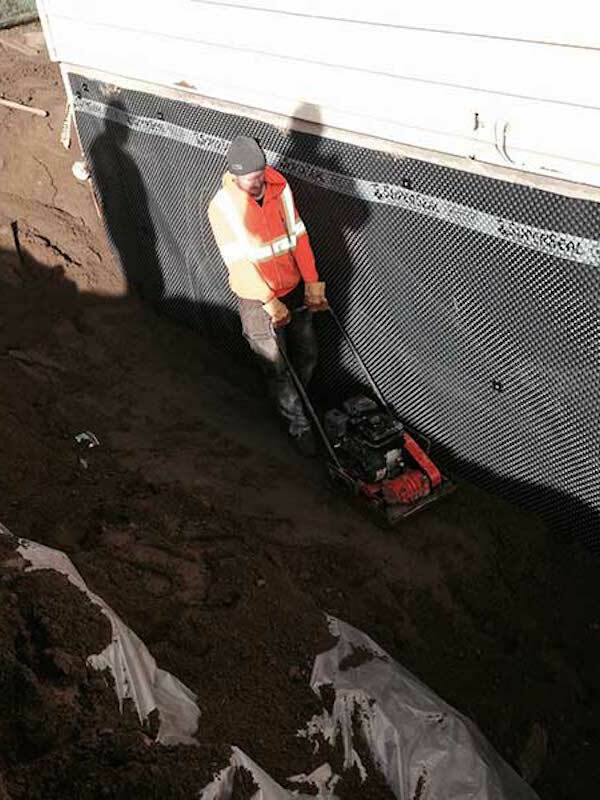 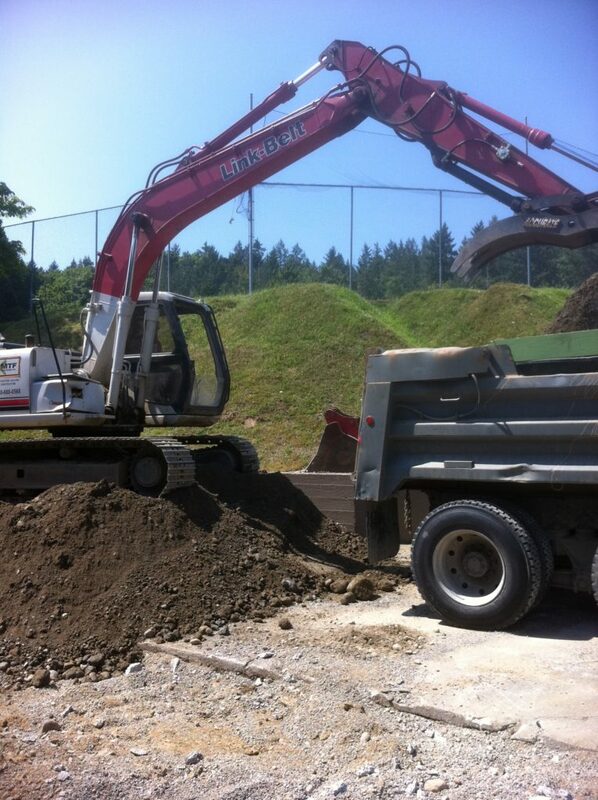 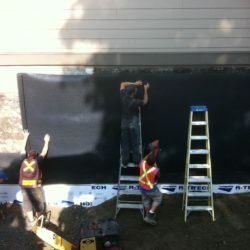 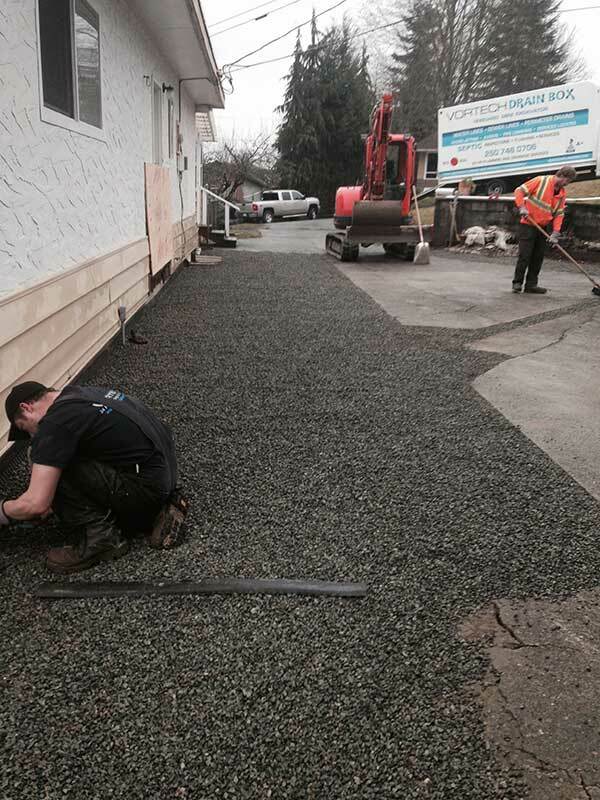 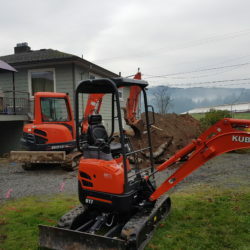 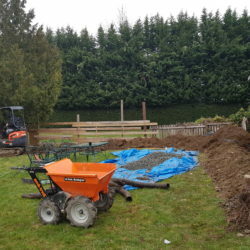 Vortech Perimeter Drainage Duncan BC will definitely prioritize your situation if you’re dealing with an emergency flood and assure our qualified technicians arrive on time and treat your home with this emergency priority. 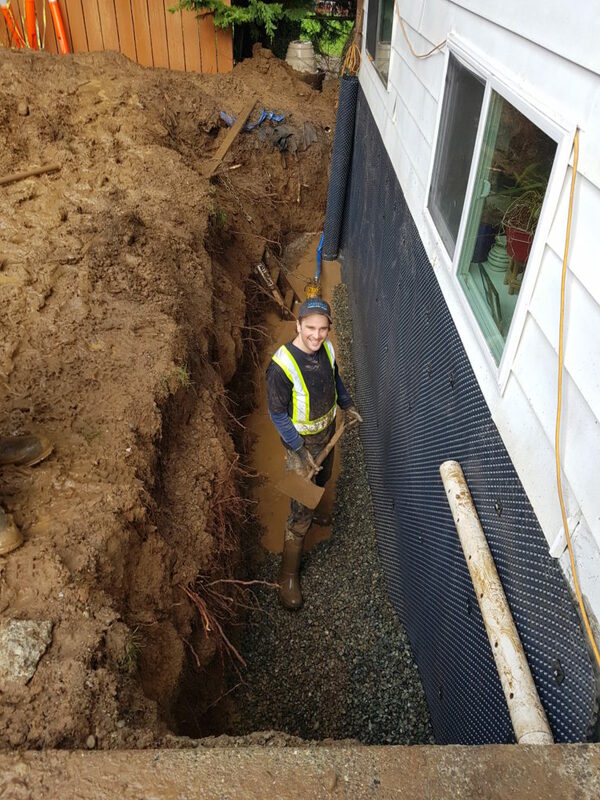 We often experience an influx of calls during the wet season of patrons struggling with bad basement flooding. 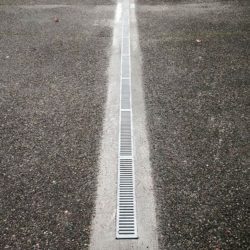 Regular maintenance of your drain tile system will prevent basement flooding that could cause serious damage to your home. 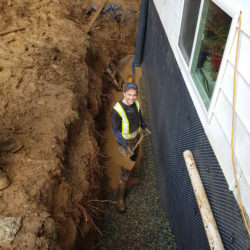 Our inspection fee is quite minimal compared to the cost of replacing a damaged basement and contents and insurance costs, so we encourage our clients to maintain and periodically view their homes perimeter drainage system. 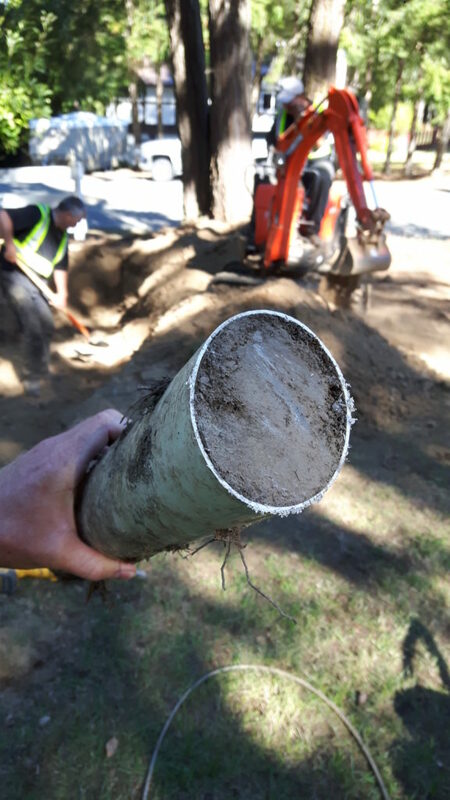 At Vortech we invest in state of the art pipe camera’s, rooting augers, Hydro-Jetters for flushing and excavators should a dig be required. 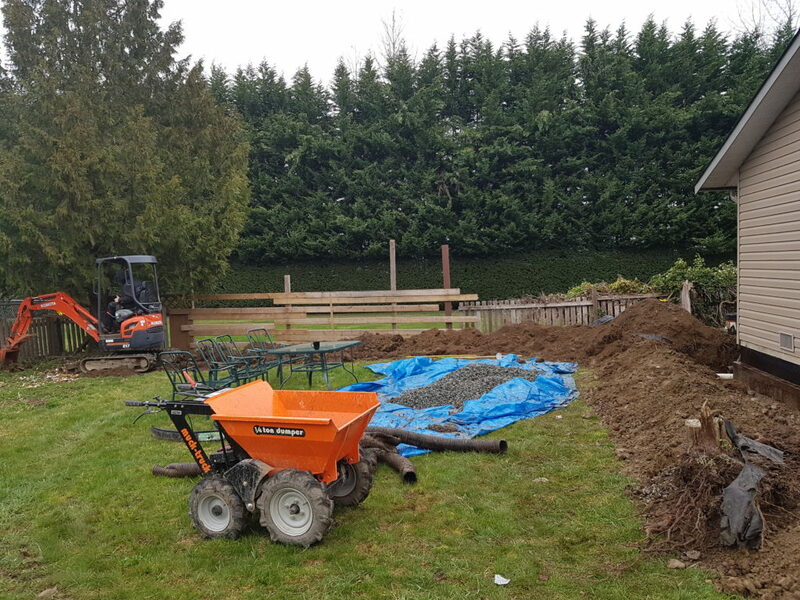 Let 20 years of BBBA+ service work for you. 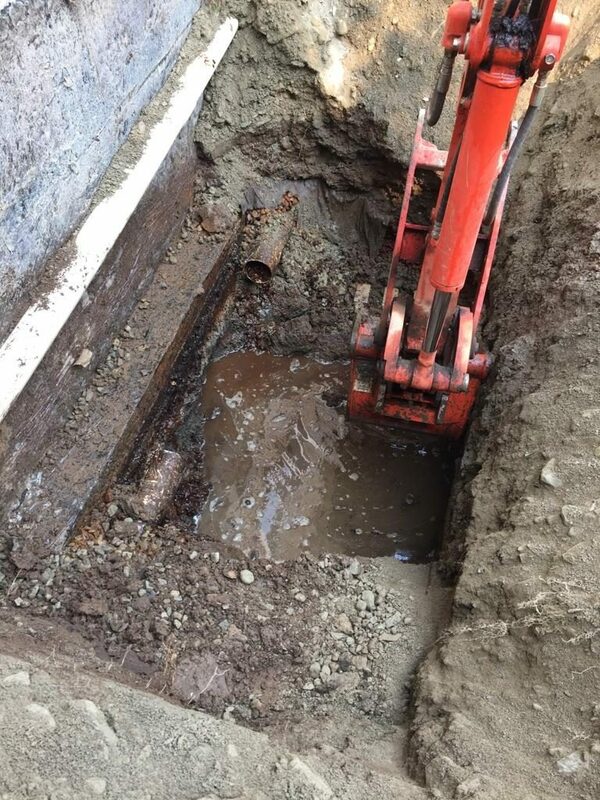 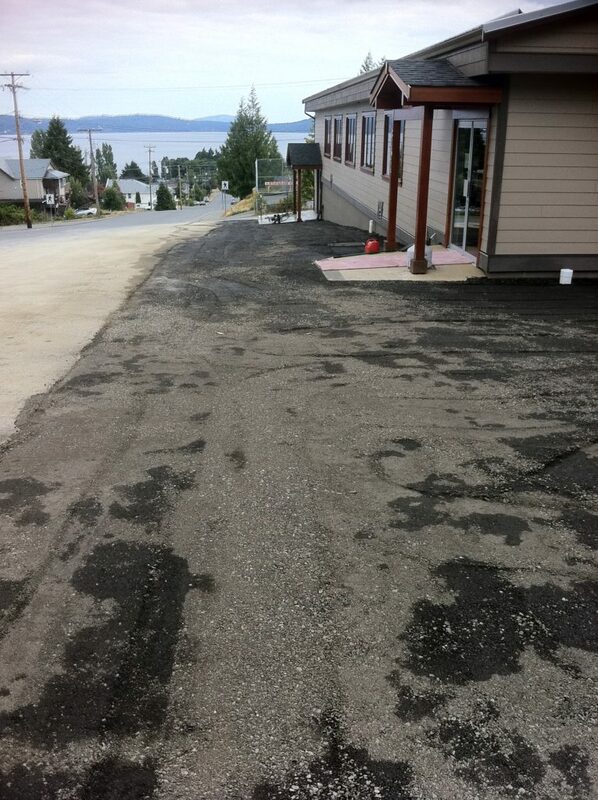 The pictures below demonstrate a couple of recent drainage jobs completed of the dozens performed annually. 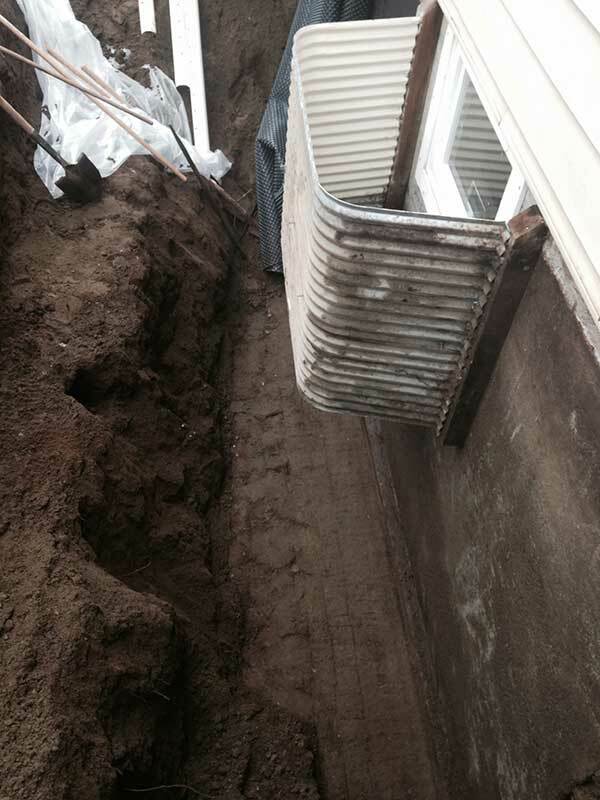 This home had water entering through the foundation wall and flooding their below grade basement. 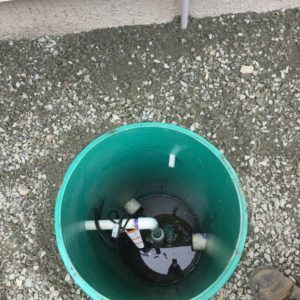 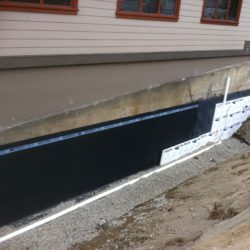 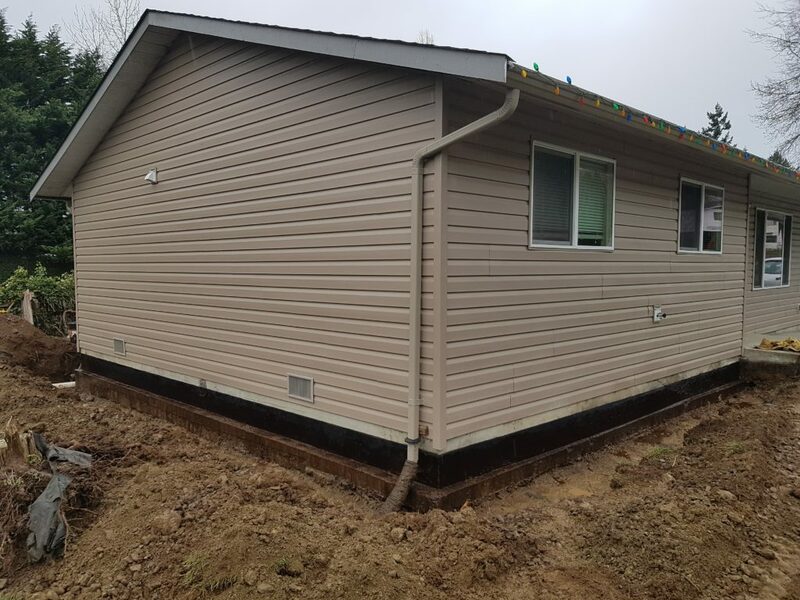 We used spray emulsion as well installed a plastic foundation membrane for added foundation protection followed by a code compliant footing drainage system and solid system for the rain water leaders and gutter system. 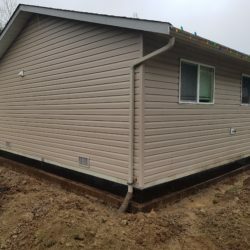 This home will be replaced before they ever have a drainage issue again! 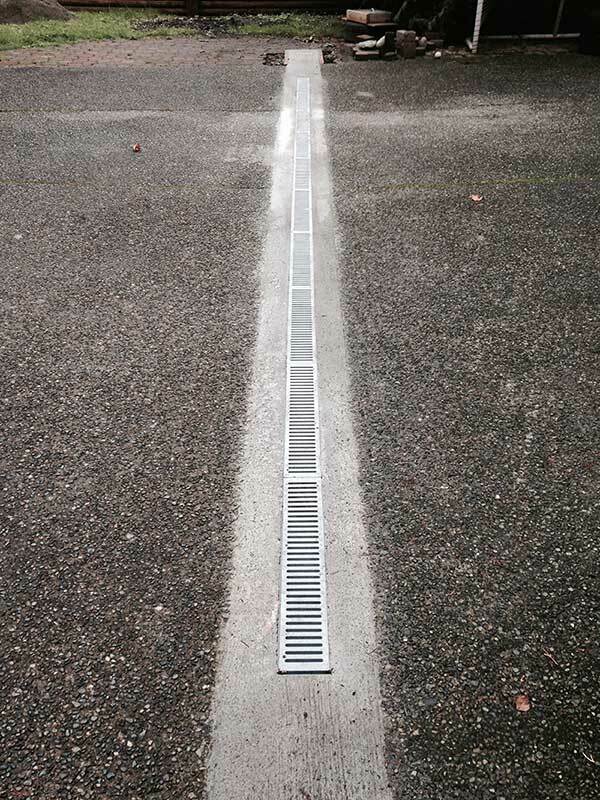 Vortech certified. 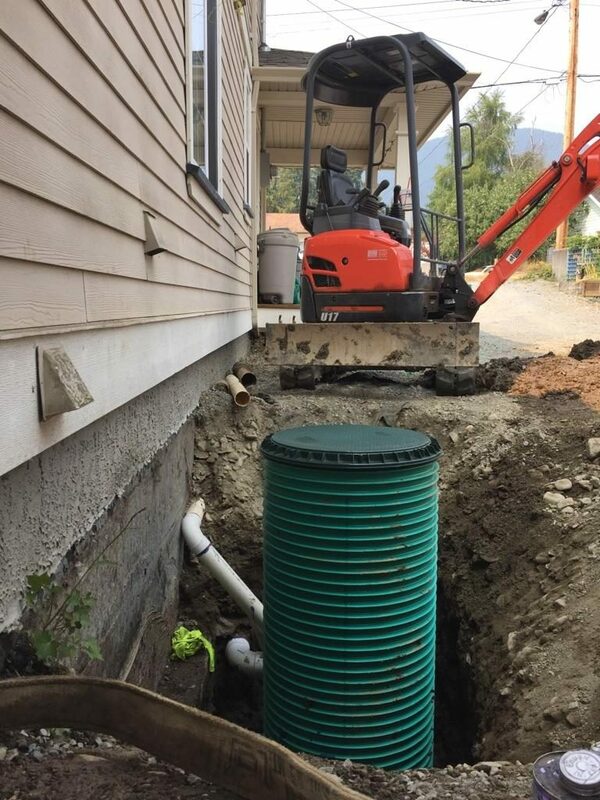 Perimeter drainage Duncan BC. 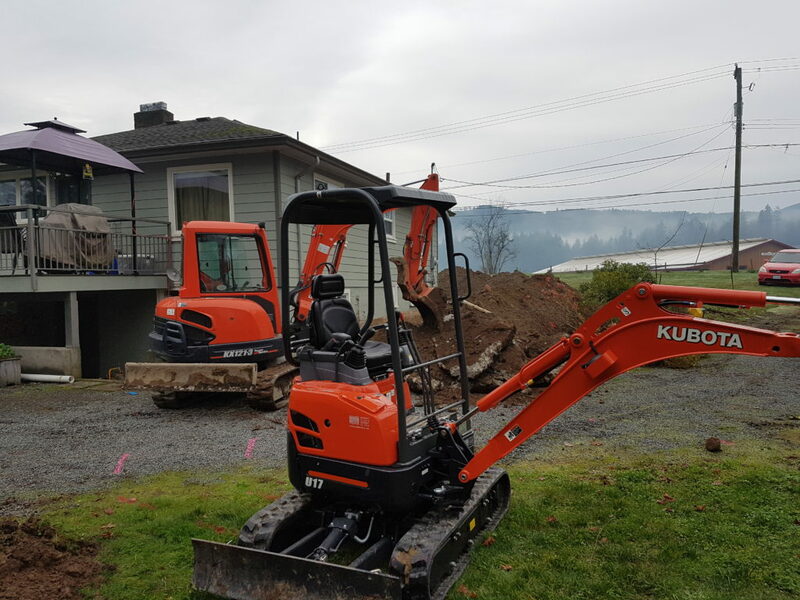 With in house excavators, state of the art pipe cameras, hydro-jetters, pipe augers, Vortech has always invested in equipment that provides options and cost effective solutions for our clients. 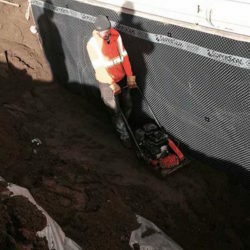 With 20 years of onsite drainage experience let Vortech evaluate and determine the best solution for you. 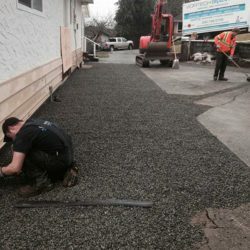 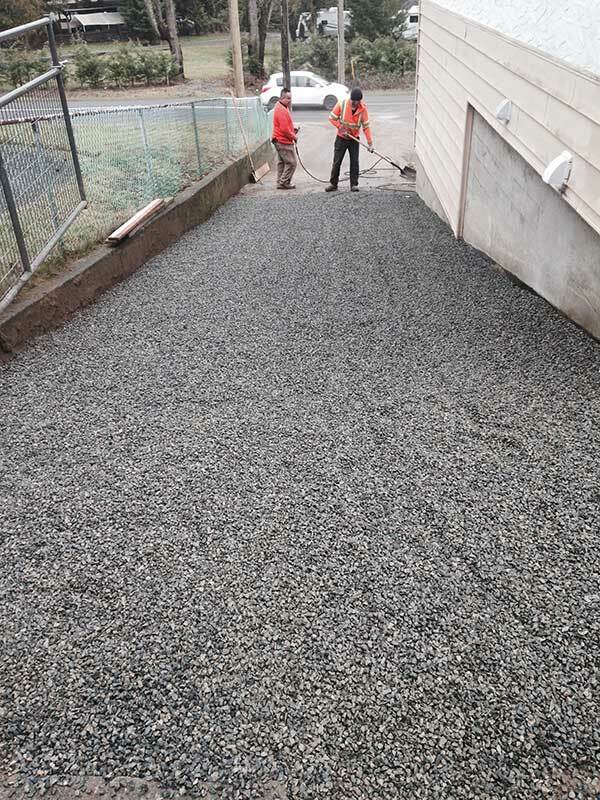 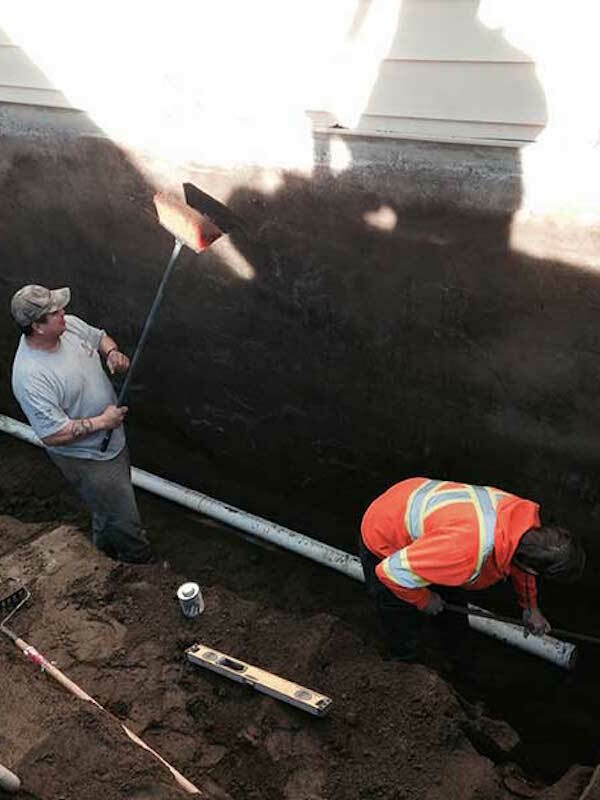 Drainage IS plumbing, Vortech delivers certified perimeter drainage in Duncan BC, the Cowichan Valley and surrounding area residents.